Kirby Larson is an inspiration. We first met at Northwest Institute of Literary Arts, then again when I was producing ColumbiaKids online magazine. Kirby was one of our first “One Day in History” fiction shorts authors, and we were lucky to have her. Soon after she was nominated for the Newbery award for her novel Hattie Big Sky. I like to think that her ColumbiaKids story about a boy who had to leave behind his dog to go to a World War II internment camp was the inspiration for a number of her World War II era books that followed, but I know that’s probably a stretch. She had them in her all along. DASH by Kirby Larson. Can’t wait to read it. 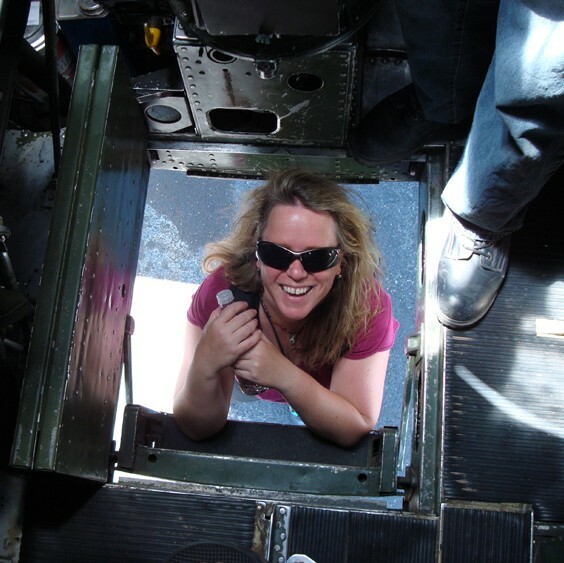 Kirby’s work and her indefatigable spirit are just some of the reasons why I was so honored to have her ask me to be a guest on her blog, Kirby’s Lane. While THE TAIL GUNNER and Kirby’s historical fiction books are quite different in approach, they do tackle the challenge of catapulting readers into the past, into eras that current generations can hardly comprehend. 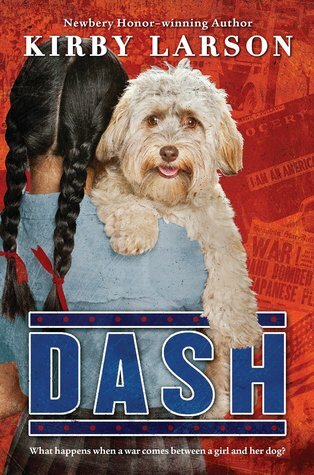 I’m very excited to begin reading Kirby’s recent release DASH, the story of a young Japanese girl who must leave her dog behind to go to an internment camp at the outbreak of World War II. Sound familiar? I thought so too. Want to find out more Kirby and her work? Pop on over to Kirby’s Lane, a place for readers and writers. You’ll be glad you did.